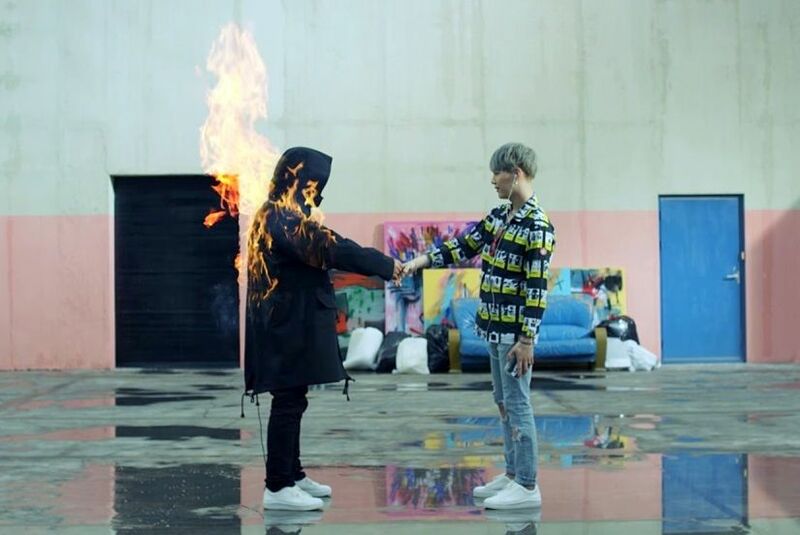 Hello, ARMY! 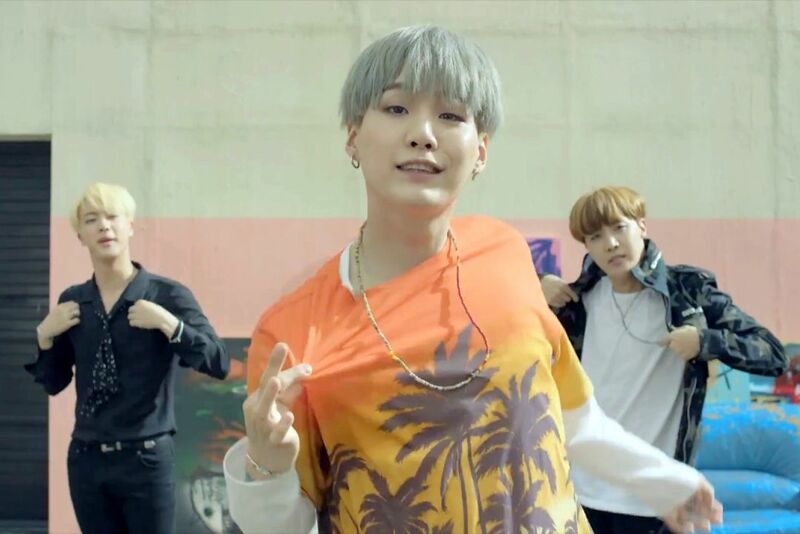 Can't move on from the BTS Epilogue concert here in Manila last Saturday? 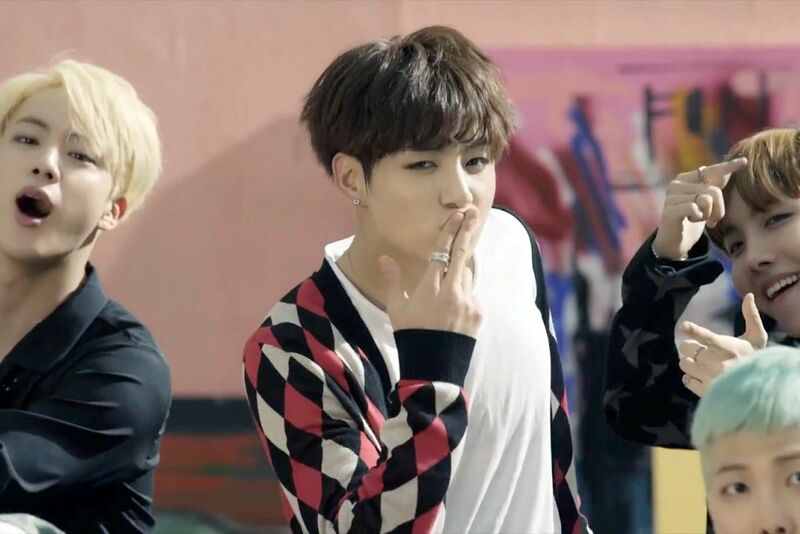 Here's is the perfect outlet - paint your nails with BTS! 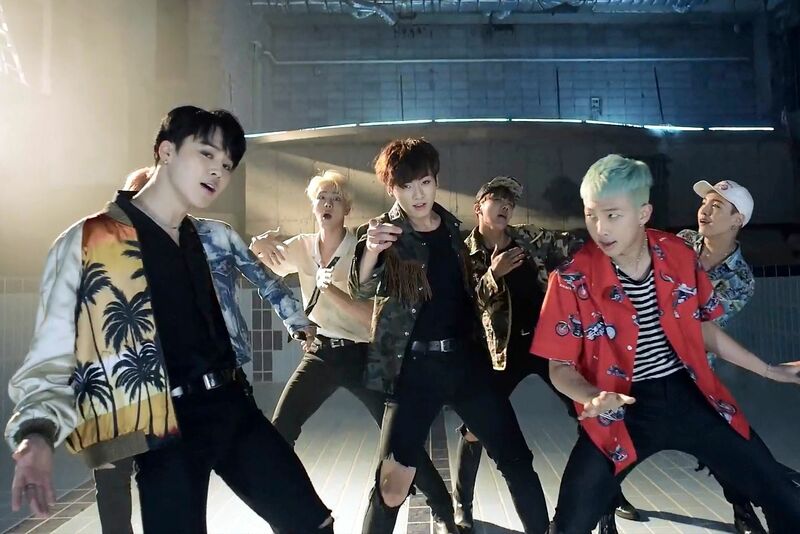 BTS is one of the most popular Korean groups these days. Here in the Philippines, the boys are surely one of the most sought after. 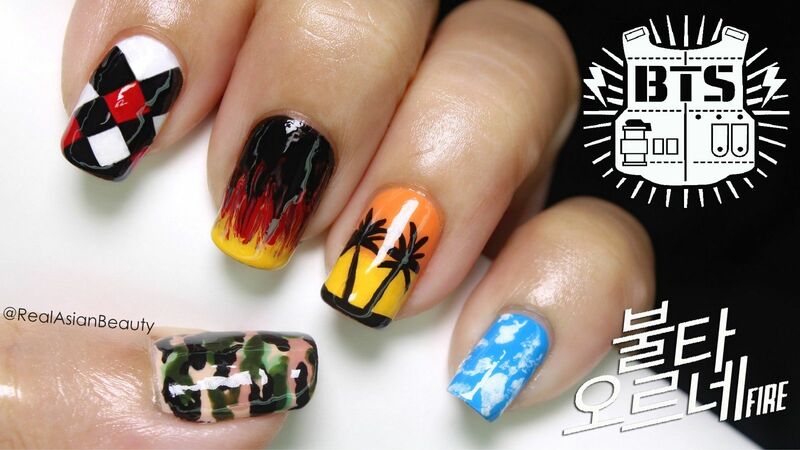 That is why I decided to create another K-pop inspired nail art. I hope you guys enjoyed this nail art. If you did, please share it on your group chat, fansite Unni or to your ARMY friends! Beautifying yourself in ways such as coloring and drawing your nails is surely an effective way to move on from a concert. Trust me, I've been through a lot of emotional states each time I watched my favorite K-pop group's concert. If you were "Team Bahay" (Fans that weren't able to watch the concert so they got no choice but to stay at home and read updates and news.) then fret not! 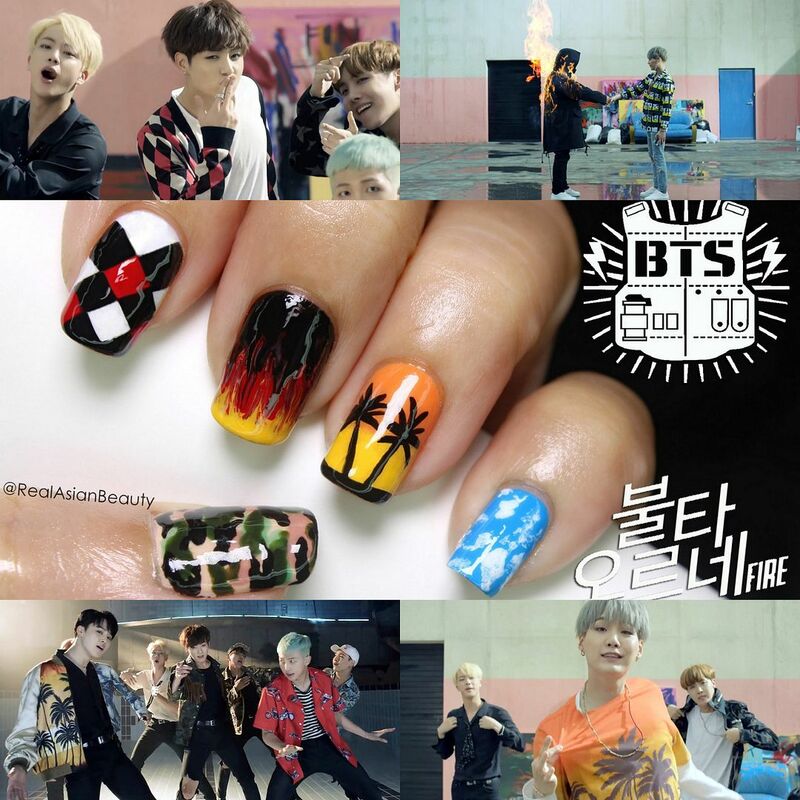 Paint your nails with BTS!! If your friends saw the boys in person, at least you have them in your body, your nails to be exact!